All week long we’ve been introducing you to the members of WJSN, and now, we’re taking it into the weekend. 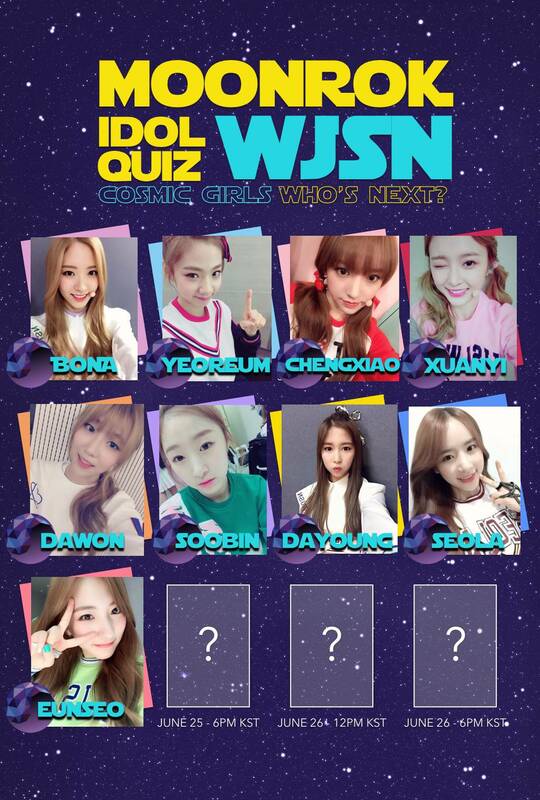 The 12 members of Cosmic Girls took time out of their busy schedules to take our moonROK Idol Quiz: a series of interview questions that cover everything from the girls’ nicknames to their biggest inspiration as artists. So far, we’ve introduced you to WJSN members Bona, Chengxiao, Dayoung, Dawon, Soobin,Xuanyi, Yeoreum, and Seola, and with just 4 members left, next up is Eunseo. Read Eunseo’s handwritten answers to our questions below, and be sure to stick around moonROK for more exclusives like this with your favorite Kpop artists and idols.